TradeLens « What Happened to the Portcullis? Maersk and IBM have introduced their global blockchain solution TradeLens, with 94 organizations already participating. The companies announced their joint venture in January this year after collaborating on the concept since 2016. Early adopters include more than 20 port and terminal operators across the globe, including PSA Singapore, International Container Terminal Services Inc, Patrick Terminals, Modern Terminals in Hong Kong, Port of Halifax, Port of Rotterdam, Port of Bilbao, PortConnect, PortBase and terminal operators Holt Logistics at the Port of Philadelphia. They join the global APM Terminals’ network in piloting the solution at over 230 marine gateways worldwide. Pacific International Lines has joined Maersk Line and Hamburg Süd as global container carriers participating. Customs authorities in the Netherlands, Saudi Arabia, Singapore, Australia and Peru are participating, along with customs brokers Ransa and Güler & Dinamik. Participation among beneficial cargo owners has grown to include Torre Blanca / Camposol and Umit Bisiklet. Freight forwarders, transportation and logistics companies including Agility, CEVA Logistics, DAMCO, Kotahi, PLH Trucking Company, Ancotrans and WorldWide Alliance. TradeLens uses IBM Blockchain technology built on open standards to establish a single shared view of a transaction without compromising details, privacy or confidentiality. 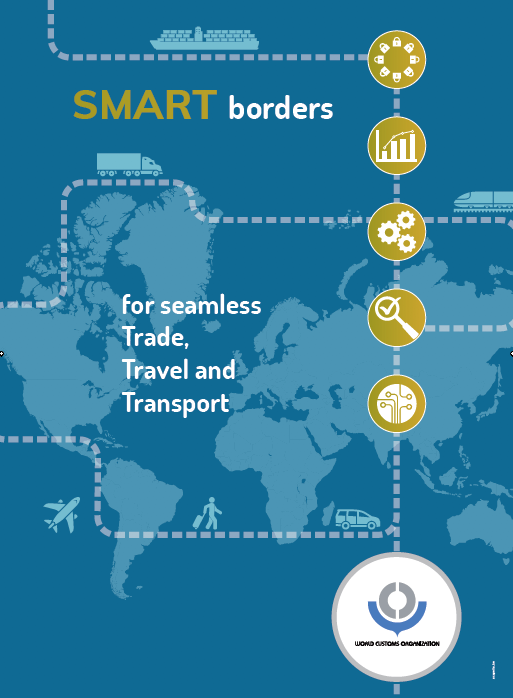 Shippers, shipping lines, freight forwarders, port and terminal operators, inland transportation and customs authorities can interact via real-time access to shipping data ad shipping documents, including IoT and sensor data ranging from temperature control to container weight. Using blockchain smart contracts, TradeLens enables digital collaboration across the multiple parties involved in international trade. The trade document module, released under a beta program and called ClearWay, enables importers/exporters, customs brokers, trusted third parties such as Customs, other government agencies, and NGOs to collaborate in cross-organizational business processes and information exchanges, all backed by a secure, non-repudiable audit trail. During a 12-month trial, Maersk and IBM worked with dozens of partners to identify opportunities to prevent delays caused by documentation errors and information delays. One example demonstrated how TradeLens can reduce the transit time of a shipment of packaging materials to a production line in the U.S. by 40 percent, avoiding thousands of dollars in cost. Through better visibility and more efficient means of communicating, some supply chain participants estimate they could reduce the steps taken to answer basic operational questions such as “where is my container” from 10 steps and five people to, with TradeLens, one step and one person. More than 154 million shipping events have been captured on the platform, including data such as arrival times of vessels and container “gate-in,” and documents such as customs releases, commercial invoices and bills of lading. This data is growing at a rate of close to one million events per day. TradeLens is expected to be fully commercially available by the end of this year.